It’s an exciting time to buy a general practice and this article tells you why. Thanks to Australia’s ageing population, the medical practice industry will surely grow for many years to come. Innovative new treatments pose a great opportunity – and challenge – to owners as they strive to resolve patients’ health problems in a financially sustainable way. This article examines industry trends, market conditions for aspiring buyers and what it takes to succeed. 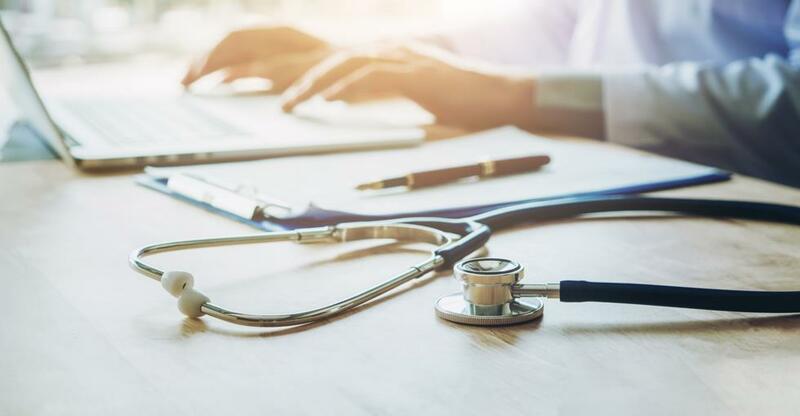 The medical practice industry is growing steadily and is set to continue that trajectory, underpinned by an ageing population and the growing complexity and range of medical treatments on offer. Establishments incorporating the latest treatments, as well as innovative tools in practice management, are a more attractive proposition for patients. However, according to IBISWorld, the federal government freeze on Medicare rebates has constrained revenues. It expects medical practices to process patients faster and to consolidate into larger practices in order to achieve greater economies of scale in the coming years. Is now a good time to buy a medical practice? If you’re looking to buy your own practice, the market is in a good place, with the industry forecast to grow over the next five years – and likely to do so given demographic facts. And as baby boomer GPs retire and sell their practices, fresh opportunities are opening up for younger practitioners to introduce innovative treatments and engage with patients and prospective patients through social media. Then there’s the favourable business climate with Australia’s economy now having grown for 27 consecutive years. And sole traders, partnerships and other unincorporated businesses with an annual turnover of less than $5 million can now benefit from the federal government’s tax discount of 16 percent. There’s also the added incentive of an extension to the tax deduction for assets costing less than $20,000. Is a medical practice the right sector for you? Owning and building up a business from scratch is hard in any industry, and you have to weigh up the pros and cons of what it means for your lifestyle. But with your own practice, you can control every detail, from how it looks to the culture and the services you offer. Commercial mindset. You don’t usually acquire business qualifications or experience as an employed GP. As an owner or partner, however, commercial skills will be as, if not more important, than medical knowledge (though that matters too). But this is something you can acquire by reading business books, taking courses and finding business mentors. Experience in other fields might be a bonus. Stewart Gandolf, CEO and creative director at Healthcare Success, says clinical experience isn’t necessarily essential and experience of other industries might give you a different perspective to partners or colleagues. “One of the savviest physician owners we know was a real estate entrepreneur prior to going back to school to earn his medical degree,” wrote Gandolf on his company’s blog. You also need the mental toughness to cope in an environment where mistakes can cost lives. Positive attitude and good health – and the two are linked. Being in the ‘glass-half-full’ camp helps in a sometimes stressful and upsetting environment. “The good news is that a positive attitude is something you can learn to cultivate,” wrote Gandolf. And being in good physical and mental health yourself will equip you to help those who aren’t in such good shape themselves. Delegate, listen and be cautious. Respect your GPs’ expertise and heed their advice in their respective fields of specialism – especially if you’re not from a clinical background yourself. And if entrepreneurs are supposed to be risk-takers, then in this sector some caution should be exercised in, say, considering controversial new treatments given that people’s health is at stake. For more advice on how to prosper in this industry read our guide to running a medical practice. Biotechnology offers ambitious investors some intriguing opportunities.